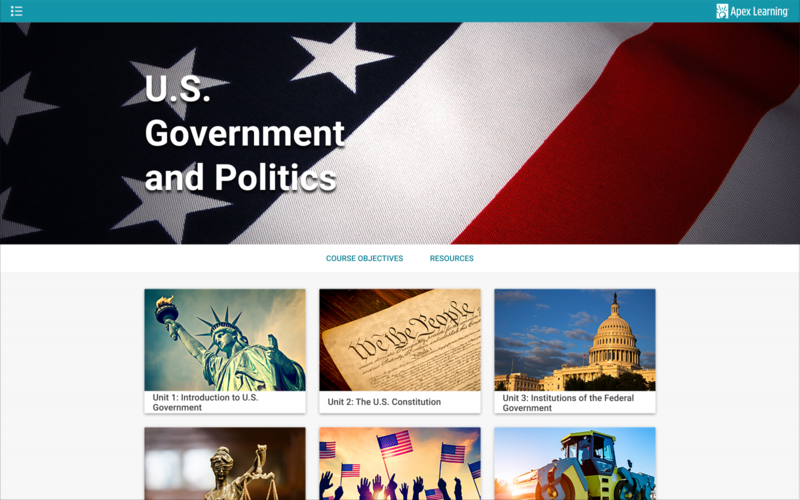 New Generation Courses is our latest advancement, taking our proven digital curriculum to a new level with enhanced supports for students and teachers, complete with a fresh look and navigation. 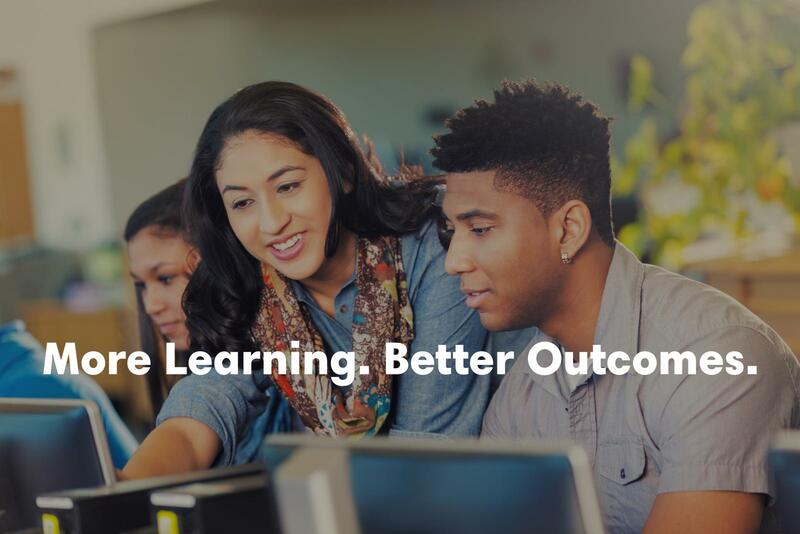 These new courses deliver on the promise of digital curriculum to personalize learning and meet all students where they are—propelling them to grade level mastery and beyond at their own pace. New Generation Courses provide students with a fresh new learning experience and enhanced supports so students receive help when they need it. The courses also actively engage students in their learning with multiple instructional approaches to address various learning styles and self-pacing that lets students move ahead when they’re ready. 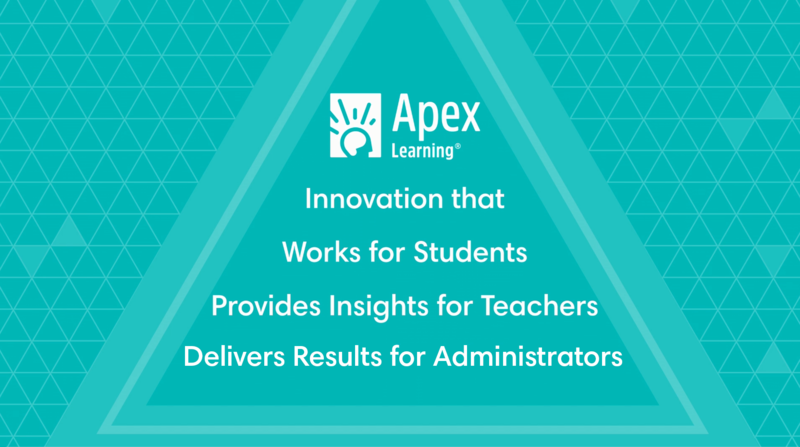 Apex Learning offers credit bearing courses in English, math, science, and social studies, along with world language and electives for middle and high school students. 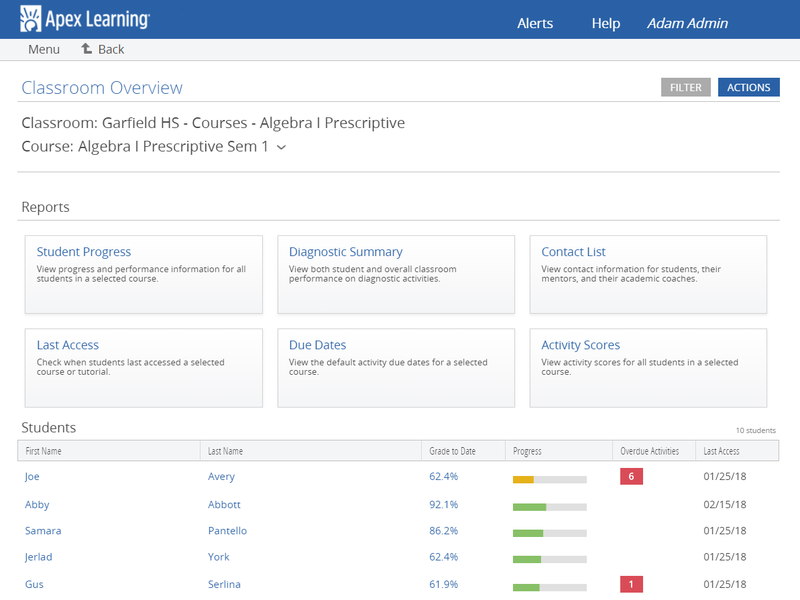 A host of enhancements simplify the teacher’s and site coordinator’s experience managing and monitoring student progress. 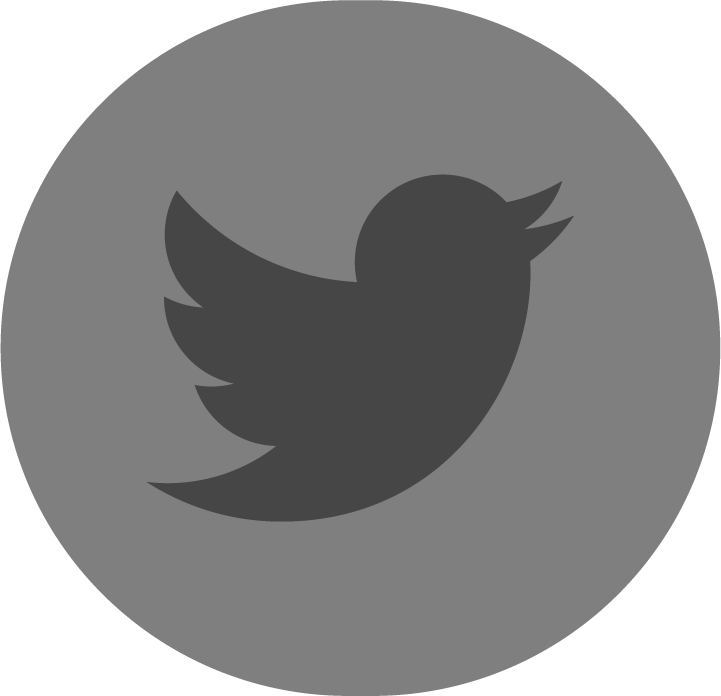 We help districts meet and exceed goals. 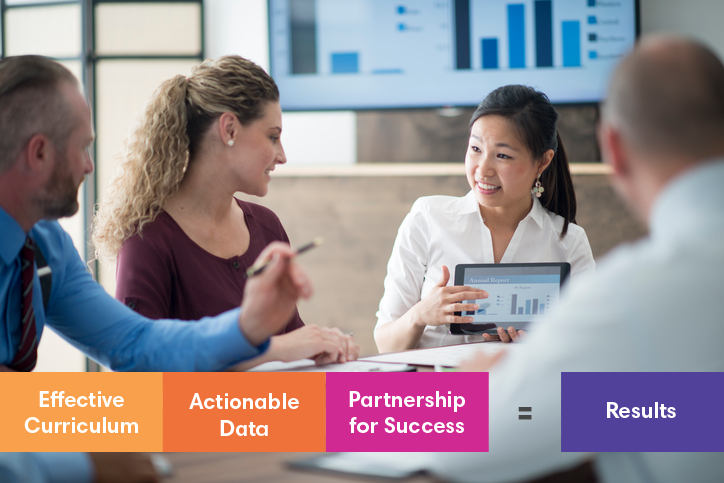 Our Implementation Success Managers partner with districts every step of the way, from strategy and implementation to ongoing evaluation and optimization. For 20 years, we've helped educators increase on-time graduation rates, close achievement gaps and improve outcomes on high-stakes exams. 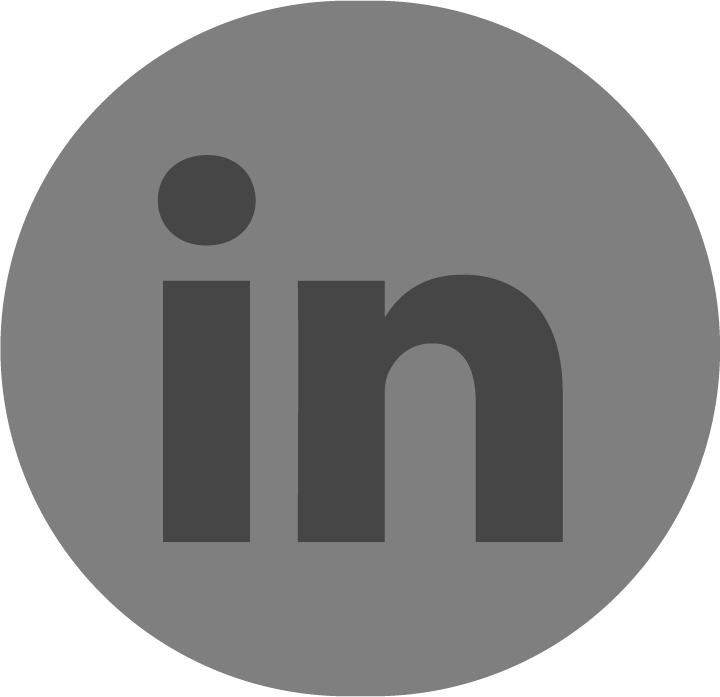 We’re committed to continuous innovation and giving all students the opportunity to succeed in college, work, and life.